When Judy Vogt and Colleen Cosgrove purchased Princeton Racquet Club in 1995, they knew they had something special. Nineteen years later, thousands of players in New Jersey have learned why. One of the more unique and historic clubs in the Middle States, Princeton Racquet Club combines tennis history with tennis programming, top-notch tournaments and – most importantly for the owners – accessibility. There’s even a club poodle, Auggie, who has become a player favorite. For that dedication to community tennis, PRC was named a Middle States Premier Facility in 2013. Tennis at PRC includes junior and adult programs on 16 courts – 10 outdoor and six indoor. A mix of surfaces gives players a variety, as the facility features hard courts along with six clay HydroCourts. PRC also has numerous courts with blended lines, which is just one example of what makes the facility so kid-friendly. One of the most popular courts for junior lessons is inside “The Barn,” which Vogt says is the oldest indoor court in New Jersey. The barn court has museum-quality history, but luckily without the “no-touch” museum rules. 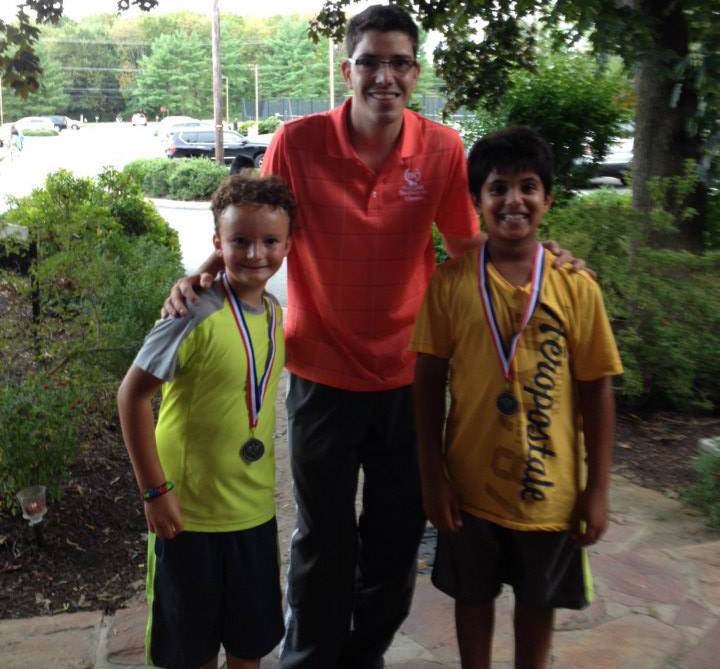 Junior tennis at PRC includes players at every level, from beginner to nationally-ranked. Tennis can start as young as 4, and the 10 and Under Tennis theme is apparent throughout the programming. Both being former physical education teachers, Vogt and Cosgrove are advocates of lesson planning and a kid-friendly teaching style. That thought process also applies to junior tournaments at PRC, where player experience is more important than a traditional tournament draw. Tournament Director Dennis Oliveira is known for his compass draw tournaments, which keep players on the court even after a loss. It exposes more players to competition, keeping them in the game as they improve and become more comfortable in a match play setting. Oliveira was the Middle States Tournament Director of the Year in 2013. Along with the juniors, adult tennis keeps the club buzzing throughout the year. Approximately 30 USTA League Tennis teams play out of PRC, including men’s, women’s and mixed squads. The eight full-time pros are always on hand for lessons and clinics. The facility management constantly looks for networking and creative play opportunities for the area’s adult players. PRC is ahead of the curve when it comes to energy, as well. The club recently renovated and installed sonar panels to power the facility. 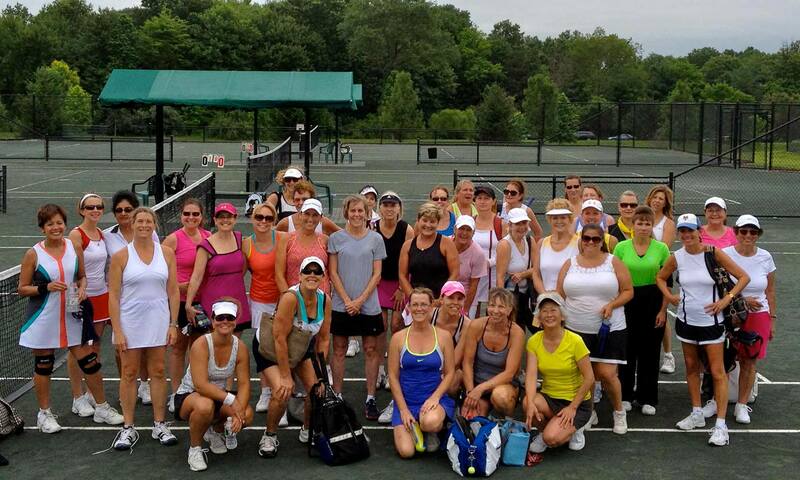 For more info on Princeton Racquet Club, click here. For more information about Middle States Premier Facilities, click here.